I recently came across this post about the "Smart Outlet" and I just had to read about what this latest smart home gadget has to offer. 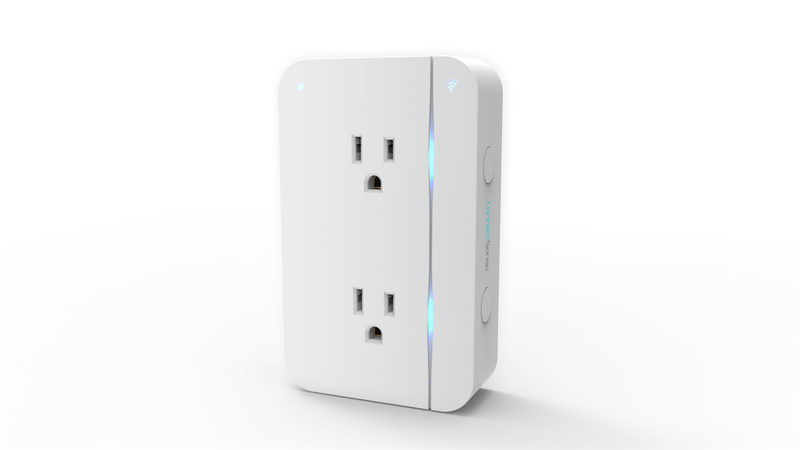 ConnectSense is a WiFi connected double outlet that fits over any existing outlet in your home. It has two ports that can be controlled individually over your home's WiFi network and also boasts USB charging posts. After downloading the ConnectSense app you can control the outlet from your smartphones and even set up rules for when outlets should be turned on and off based on the time of day. How cool is this? It only takes 5 minutes to set up and it can be used with Apple Home Kit. Click here for more information and learn about the Smart Outlet. For all of your questions, contact me today.